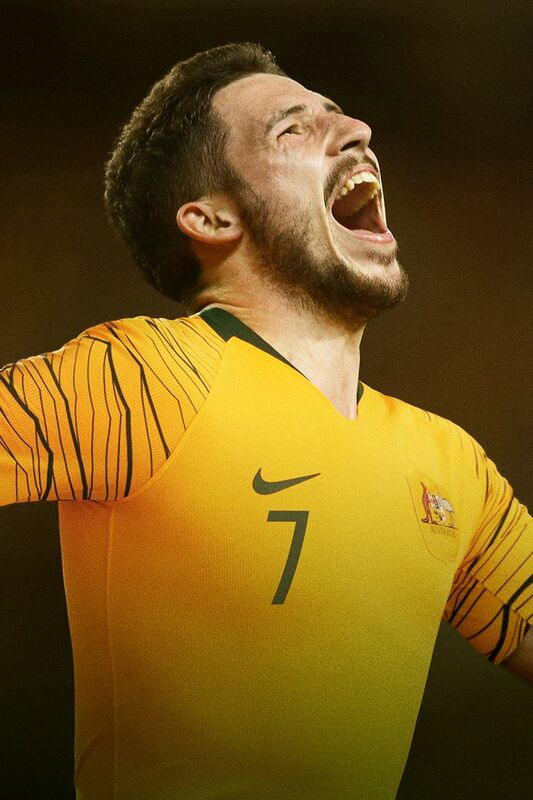 The Socceroos 2018 home kit is match-ready for a new generation of players and fans, ready to create a Sea of Gold on the biggest stage of all. 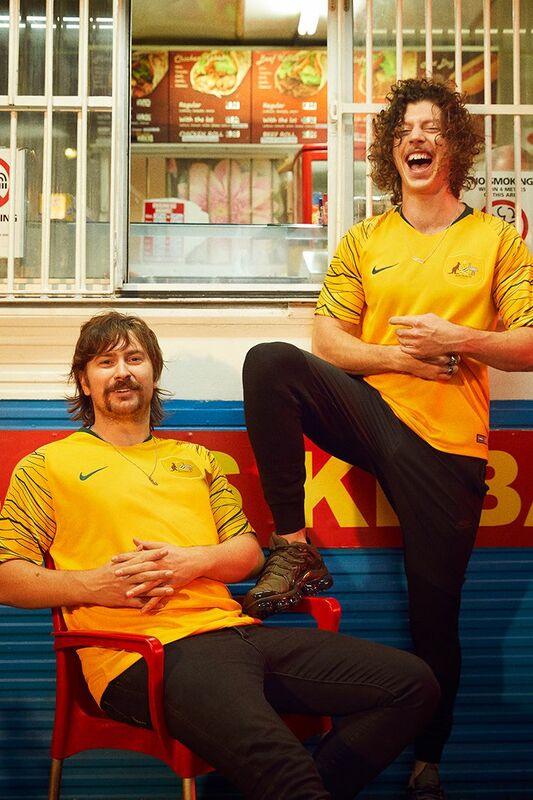 16 November 2005—the day known by all Australians as the day Australia became a football nation, qualifying for the world stage after 32 years of disappointment. 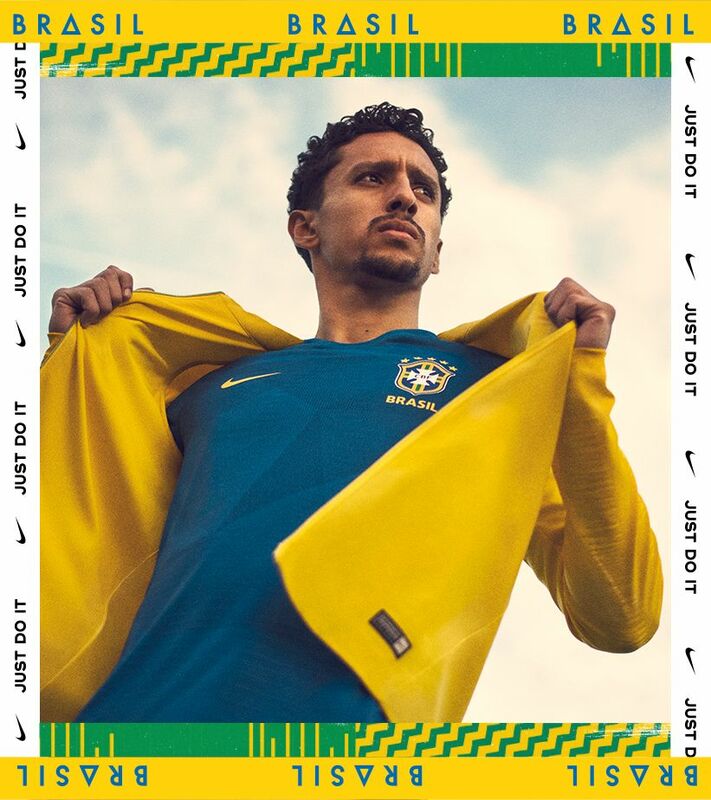 In the lead-up to this crucial match, the Captain called on all fans to create a "Sea of Gold" to help inspire the team to victory. 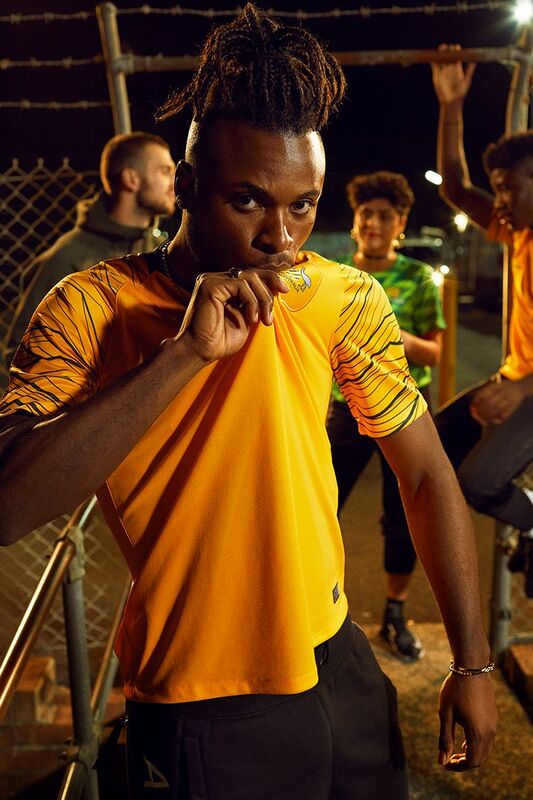 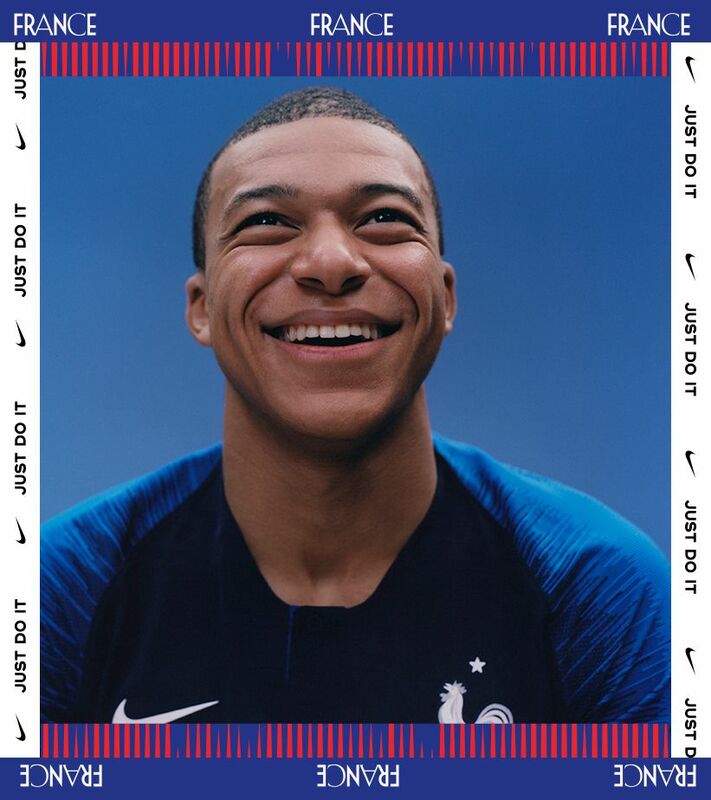 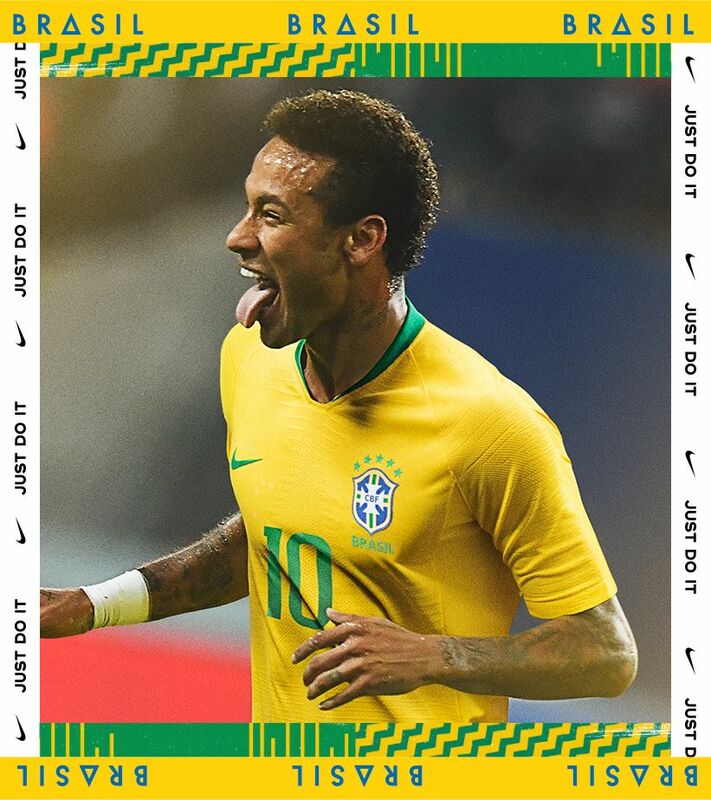 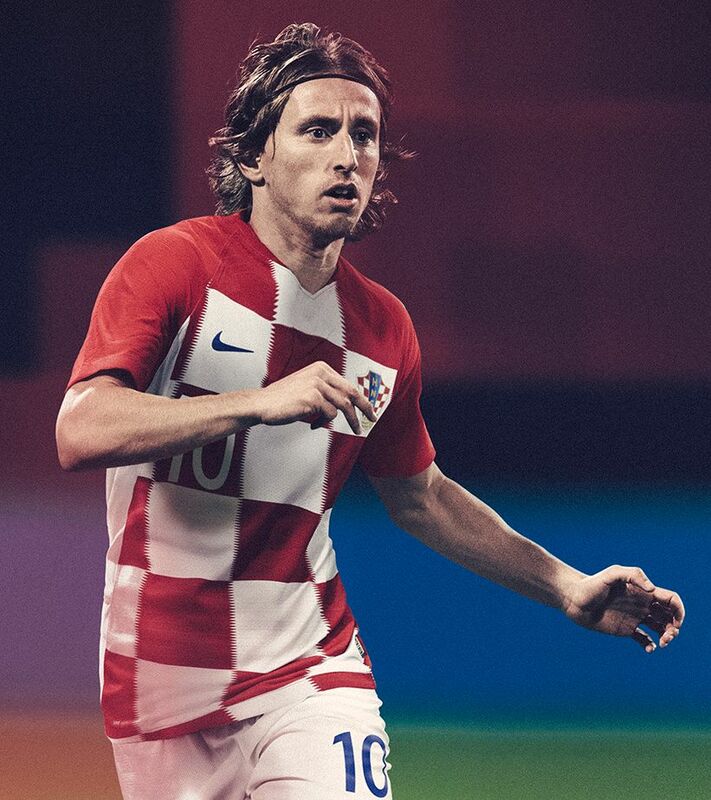 The 2018 Home Kit features a modern wave graphic on the sleeves inspired by this famous rallying cry, bringing the "Sea of Gold" to life for fans and players. 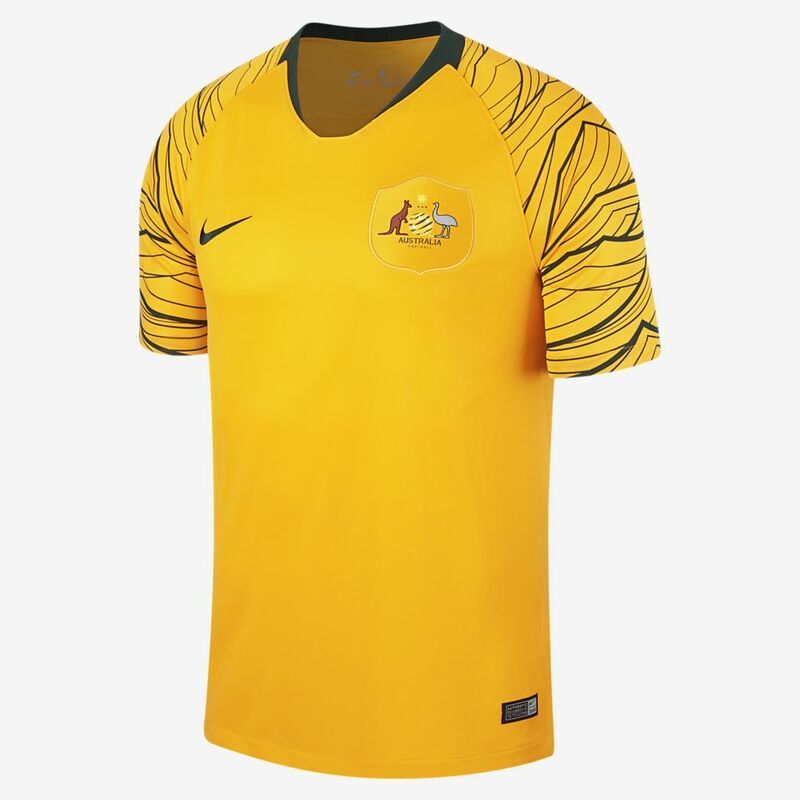 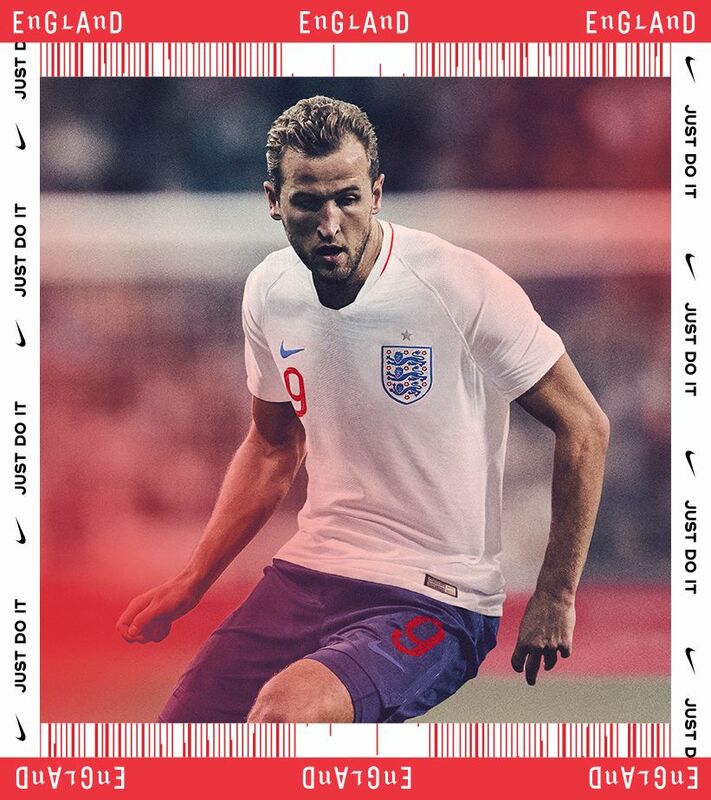 The kit is further enhanced by the neck tape on the reverse of the shirt, which features the Commonwealth Star, one of the country's most prominent symbols. 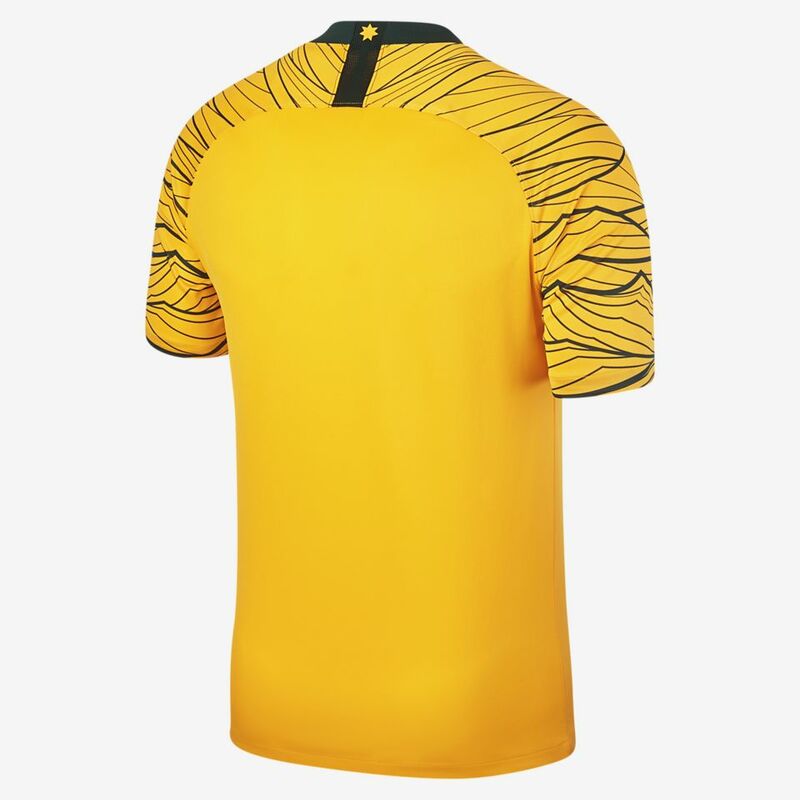 Synonymous with Australian sport since the 1800s, Australia has stepped onto the pitch in green and gold since 1924: the gold representing Australia's national flower, the Golden Wattle. 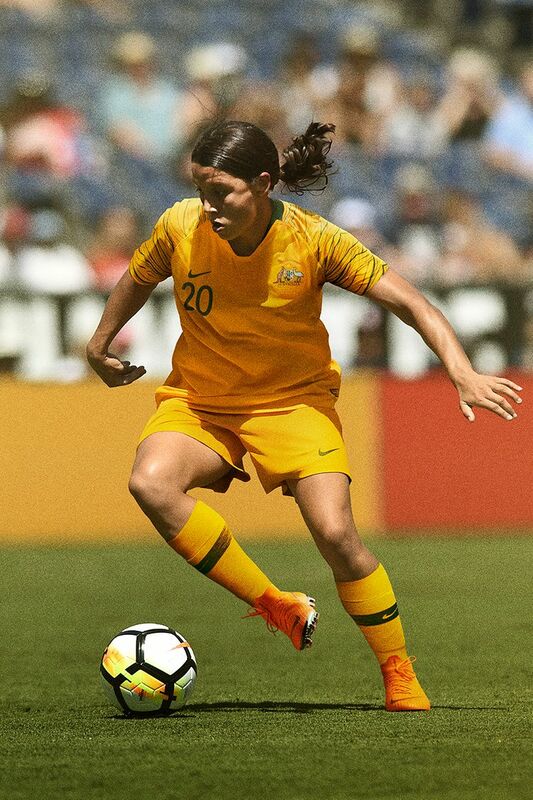 Having appeared on the world stage at all major tournaments for over a decade and most recently proving themselves to be the best federation in Asia, Australia has secured its position as a contender in global football and is always ready to take on the world.